Evening Runs with "Back on My Feet"
This past Sunday, we decided to join for a cleanup on Baker Beach and found it incredibly rewarding. Together, the group picked up over 100 pounds of trash! Check out Surfrider's schedule for beach cleanups in San Francisco and in your community. Helping Homelessness Through Running with "Back on My Feet"
When we moved to San Francisco a couple of months ago, we were struck by the city’s homeless population and decided to get involved with an organization called Back on My Feet (BoMF). Since becoming President this past January, Donald Trump and his administration have belittled long-held American ideals and disparaged the things and people who make this country truly great. It turns out tree-planting is a pretty complicated process. 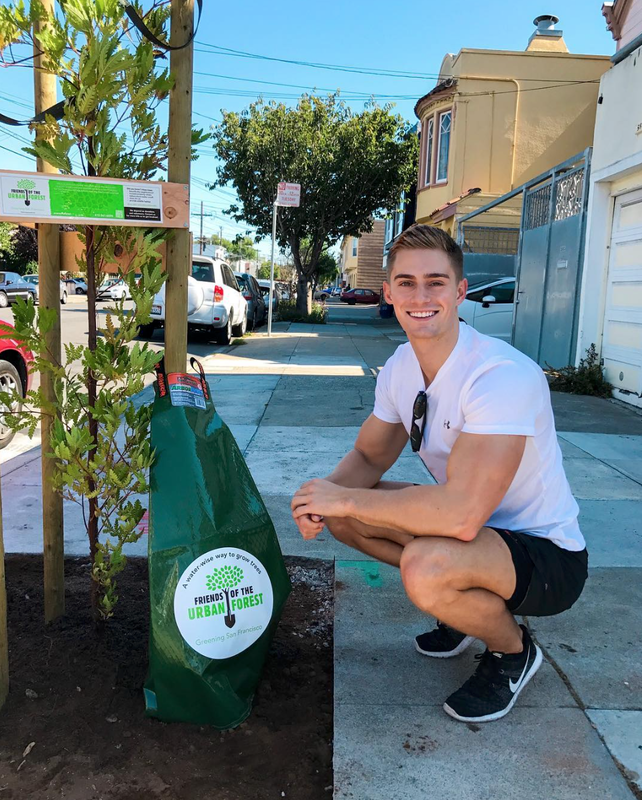 When we signed up to plant trees with Friends of the Urban Forest, we had thought it would be as simple as digging a hole in the ground and putting a young tree in said hole. After moving to San Francisco, we wanted to get involved with helping the local homeless population. 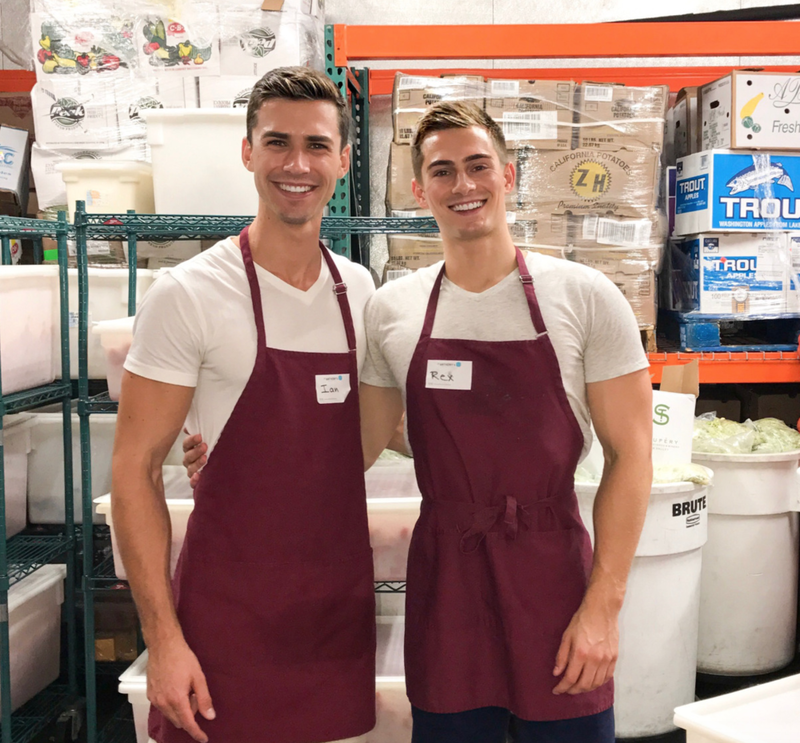 We volunteered with St. Anthony's, an organization located in the Tenderloin, one of San Francisco's poorest neighborhoods, and committed to feeding, sheltering, and caring for the homeless. 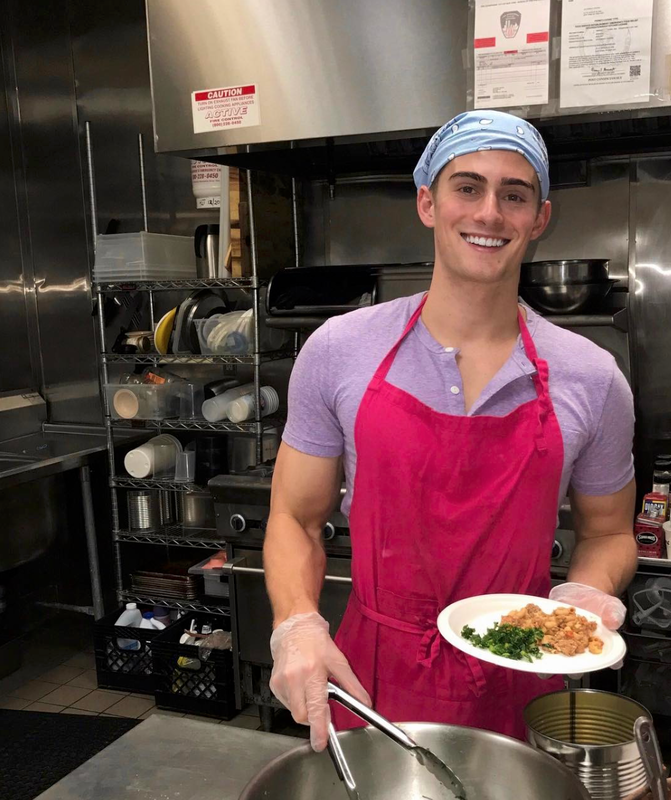 In my sophomore year at Dartmouth, I made the decision to come out as gay. For Pride this year, we wanted to share what Pride means to us. We’re really excited because this is our first real YouTube video!